Laren, 24 July 2018 – The Dutch market leader in the field of spare parts for smartphones, laptops and white goods receives an investment of millions from a group of Dutch investors. This concerns the e-commerce company MyMicro Group (MMG), located in Beek en Donk, Brabant; this is the company behind the ReplaceDirect, Accu.nl websites and the wholesaler Twindis.com. With an annual turnover of € 22 million MMG is the key player in the Netherlands where private individuals and repairers order their parts for the repair of mobile phones, laptops and white goods. In addition, the company also specialises in the field of battery chargers and batteries for all conceivable devices such as laptops, tools, cameras, medical equipment and bicycles. The investment is being made by the 5square investment company. Entrepreneurs Patrick Kerssemakers, Frank Hansen, Michel Lieffering and Robert Manders are co-investors. Kerssemakers and Hansen are experts in online retail, founders and until recently shareholders of fonQ, the largest online store for living, cooking and lifestyle. They are also bringing in their expertise in the field of e-commerce. MMG’s new CEO is Michel Lieffering, who has more than earned his spurs in the field of e-commerce. This includes him being the man behind the Omnichannel transformations of Wehkamp Conrad Electronics, Maplin Electronics and Nedis. Manders has broad experience in the field of finance for e-commerce companies. The European repair market for smartphones, laptops and white goods is approximately €32 billion. In the Netherlands alone, 17 million smartphones are in use, requiring maintenance or repair on average once every two years. MMG also serves the German, Austrian, Belgian and French markets. The company is seeing the number of orders (now 1250 per day) growing explosively weekly. The drive towards sustainability plays a huge role in this market: consumers and companies prefer to repair a defective device rather than having to buy a new one. “We let a device live longer and combat material waste,” says Lieffering. MMG was founded in 2003 by the twin brothers Maikel and Erwin Verstegen. 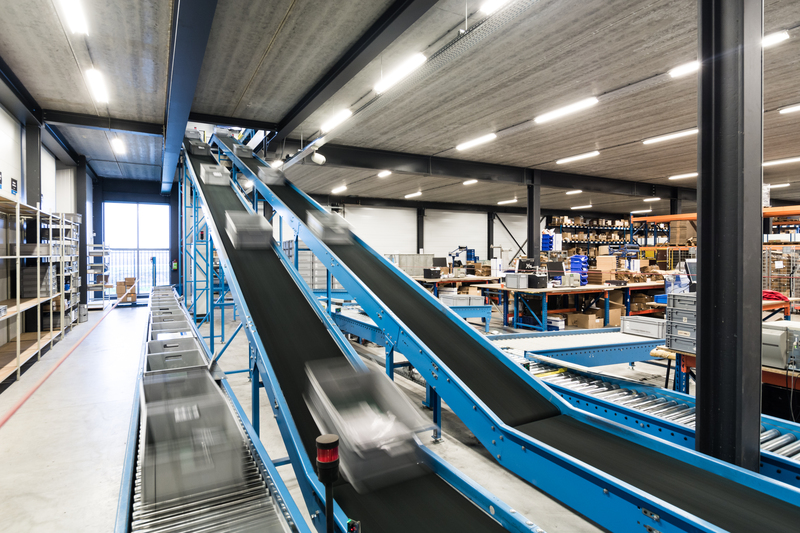 The e-commerce company from Beek en Donk is an example for the industry: parts ordered before 23:00 hrs will be delivered the next day. More than fifty of the Netherlands most successful entrepreneurs who have transferred part of their assets to the independent investment company 5square have together helped a large number of Dutch companies with growth capital and knowledge. In total, the invested capital of 5square now amounts to more than €50 million. The bond that has been keeping 5square for years with these investors is intensive and a lot of knowledge and experience is shared with the companies in which 5square has invested. 5square invests an average of €3 to €5 million per company. Previously the company from Laren invested in the likes of Snappet, De IJsvogel Group, Paazl, SO Connect, Five Degrees and Avion.